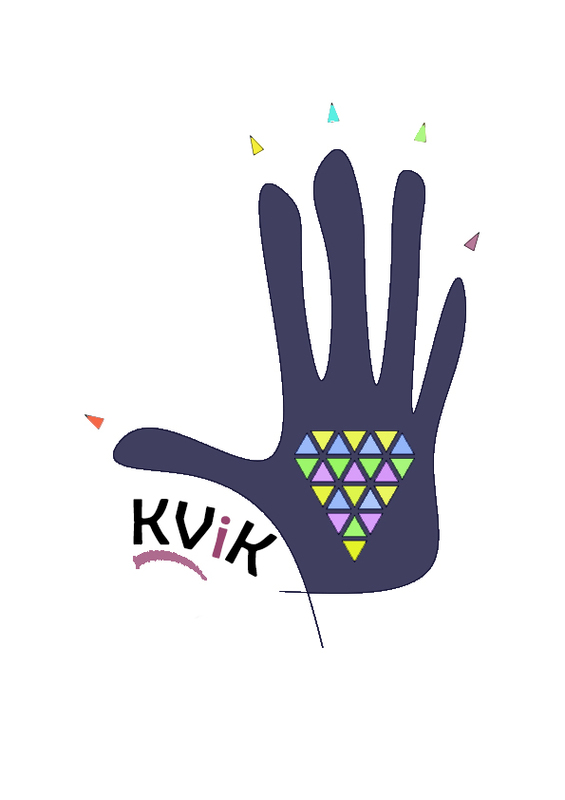 KViK trains its students not only in technical skills as per prescribed curriculum but also ‘soft’ skills to make them preferred choice for any employer. Training in 5Ss quality principles evolved by Toyota Motor Corporation is one of them. By organising one’s work place in a scientific way, a worker increases his/her efficiency and productivity. It reduces time taken to find tools or files needed for work and eliminates waste in many ways. More importantly, it enhances quality of output. The principles apply equally to office and file maintenance in computers. Standardisation: Right tool for right work. Clean every day. Keep It ready to use. Review and revise. Remove unwanted item. On 14th Dec.2019, our students of Computer Basics & Tally re-organised our store room and arranged it as per “5S” principles. The result is the orderly arrangement of tools and gadgets with proper labeling and removing unwanted material. Now not only they are confident of working efficiently, but a have sense of achievement!